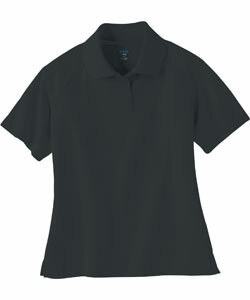 SKU: 75046. 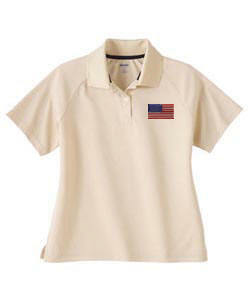 Categories: Polo Shirts, USA Flag, Women. 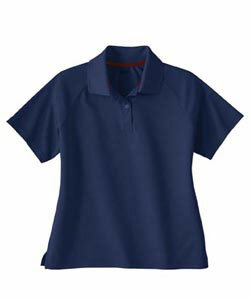 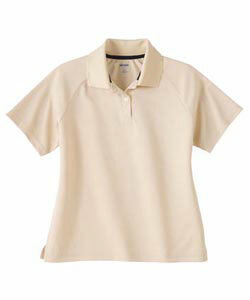 Tag: Pique Polo Shirt.